Whenever I see words that I've seen before I always hope that they mean what I think they mean. It's like when you see an artist with a song title that's already a song title you know and you're just hoping it's a cover. With this one, I really hoped "Pure Imagination" went where I wanted it to go- and it did, but I'm getting ahead of myself, aren't I? 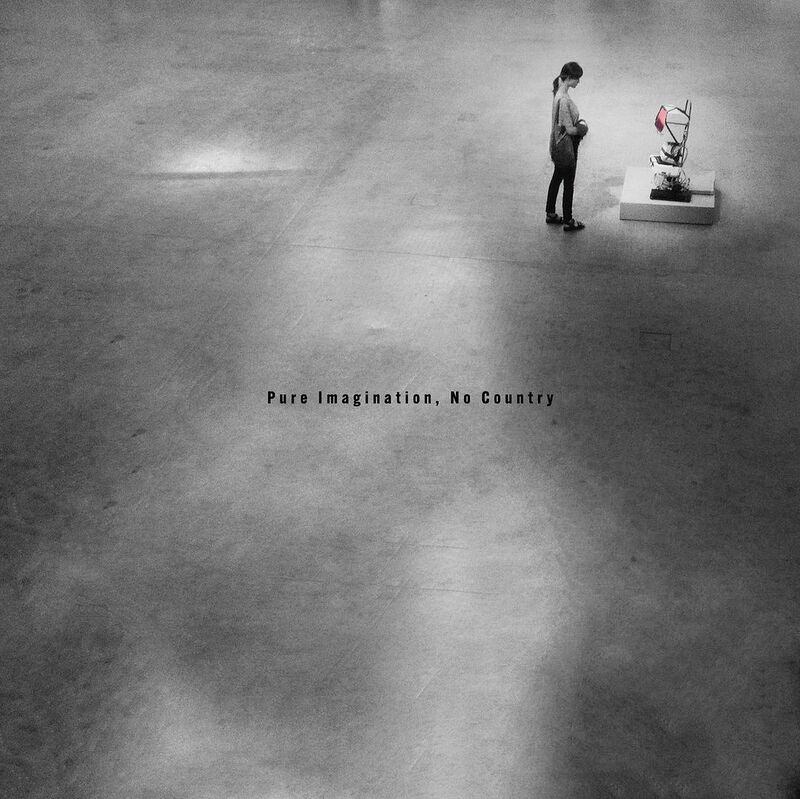 "Pure Imagination" is the last track on here and "No Country" somehow comes right before it so there's quite a bit to listen to before we get there. Percussion and synths create a wild instrumental rock ride right from the start. There are xylophone slides and then "Dreams Field" goes into that post rock / ambient space vibe, with a little electronics if that can be added into post rock somehow. Is there a post-electronics genre and if so would this fit in it? Softer, electronic beeps on "Belgrade Fever", like X-Files or a little Knight Rider in that Yves Malone way. The guitars get a little dreamy in here, a little The Cure, and the cymbal crashes are out of control. "Then I Woke Up" could best be described as space jazz. The guitars feel kind of blissed out and there are a lot of cymbals in the percussion as well. This feels in some ways like something Joe Hess would be a part of, though that would likely also add a layer of video game sound to it as well. "Patch One" starts with more of a mechanical percussion and feels more like we're in a spaceship than before with the space jazz and it just feels desolate. Synth organs come droning in now and we're kicking into these jazz drums as this one is just really taking off. It gets heavier, really breaking down here, with some pretty sweet distorted guitar riffs coming out at the end. "No Country" feels like Jaws as it slowly cuts in. Dark, dreary guitar notes now, somewhat like those trapped damned souls. Radio static comes through now with this electronic/mechanical/R2D2 vibe before the song just fades out into the void. On the final song, "Pure Imagination", we have these synth beeps from space but it's pleasant and calm. Though it can sound like that Bush song "Alien" or something from the Smashing Pumpkins, the last song really has that riff where you can sing along to the song of the same name from Willy Wonka and that is important to me-- that really hits home with me. I've always loved Willy Wonka for various reasons and I feel like most musicians who are down with good movies also make good music. This is a sometimes quiet, sometimes wild journey through space and beyond. It might be one of the most important journeys you ever take.